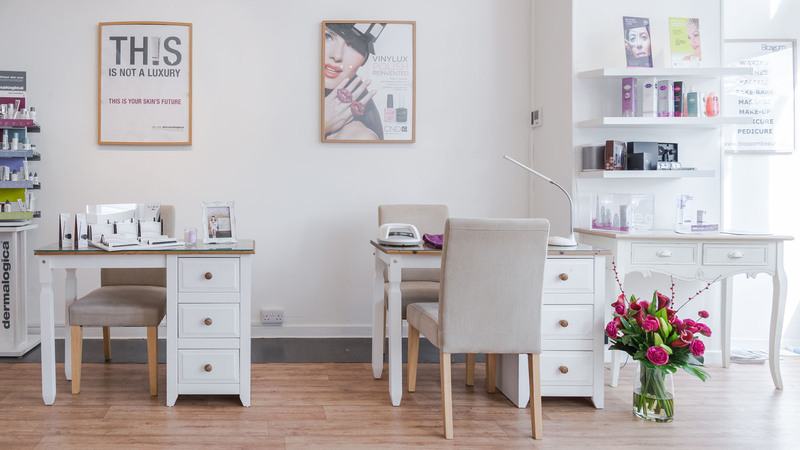 Welcome to Blossom Beauty | Blossom Beauty | Marchmont Beauty Salon, offering a high standard of beauty treatments. Blossom Beauty is a unique and independent salon dedicated to bringing you the very best beauty treatments in a friendly and relaxing environment located in the heart of Marchmont. Blossom Beauty provides head to toe services. 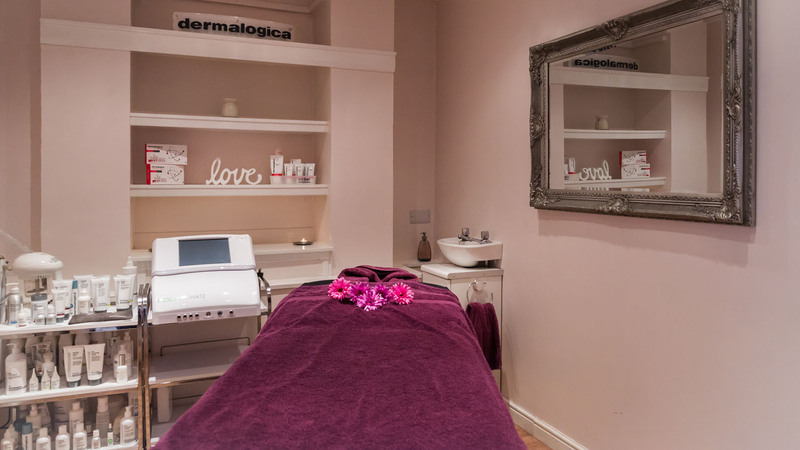 We provide both CACI non-surgical and Dermalogica facials, as your needs require. 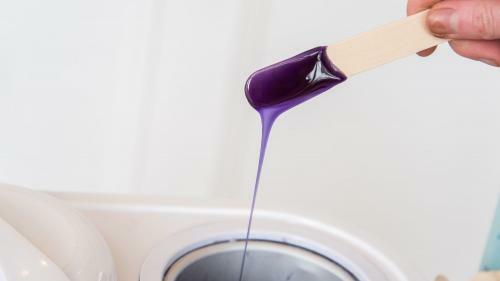 Whether you're looking for waxing, a relaxing body treatment, or a fake bake tan, we have it all! 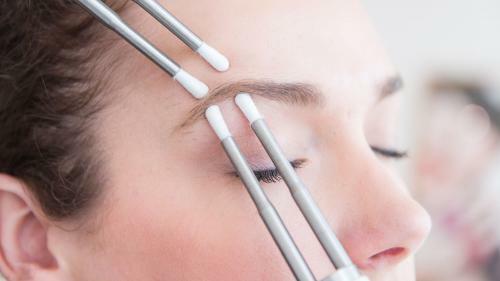 Enhance your eyes with LVLs, perfect your brows with waxing or threading. 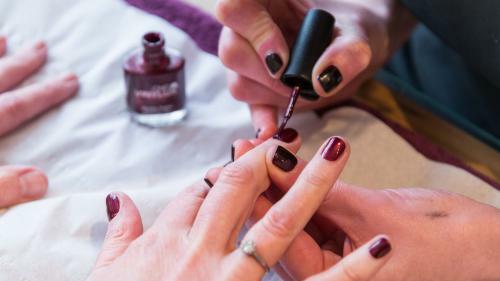 For your nails, you can upgrade any manicure or pedicure to shellac. Check our Treatments page to see our entire range. We always advise to book an appointment before visiting to avoid disappointment. Why not download our App where you can book, re-schedule and see all future appointments you have whether booked in salon or online. Blossom Beauty is proud to offer a new loyalty scheme to reward our clients. Members will be provided with a key fob which they must bring, the fob will be scanned at the checkout and you'll earn loyalty points. You'll earn double points when you purchase retail and earn 50 points for recommending a friend. Once you have accrued enough points, you can earn a free treatment. Each month we will have 3 treatments to choose from so you can choose any of those you've not had. If you want more information, please ask next time you visit the salon.